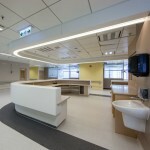 The hospital also included the full range of support services including Catering, Morgue and Laundry. 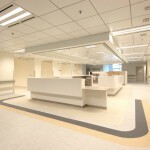 The total construction floor area was approximately 43,000 square meters. 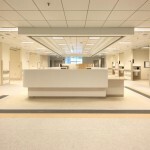 Services provided by HPI included medical planning, clinical interior design, detailed design and documentation. 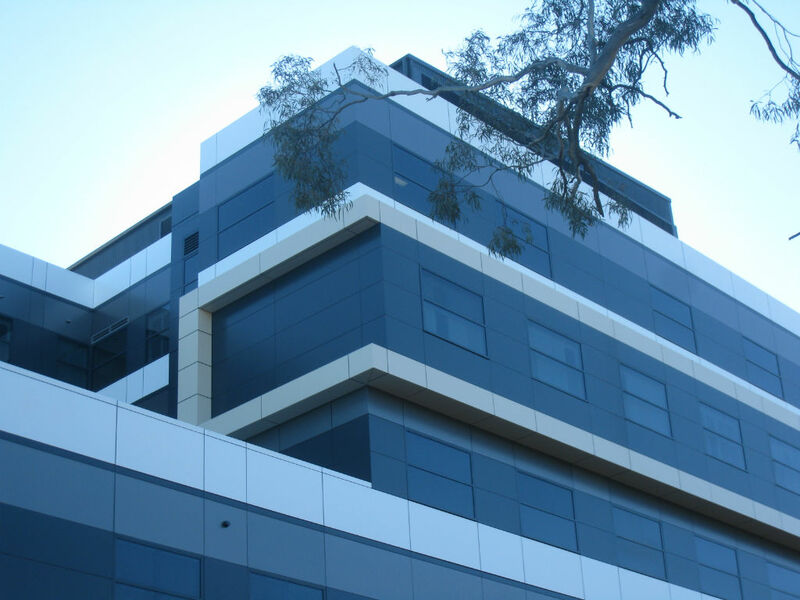 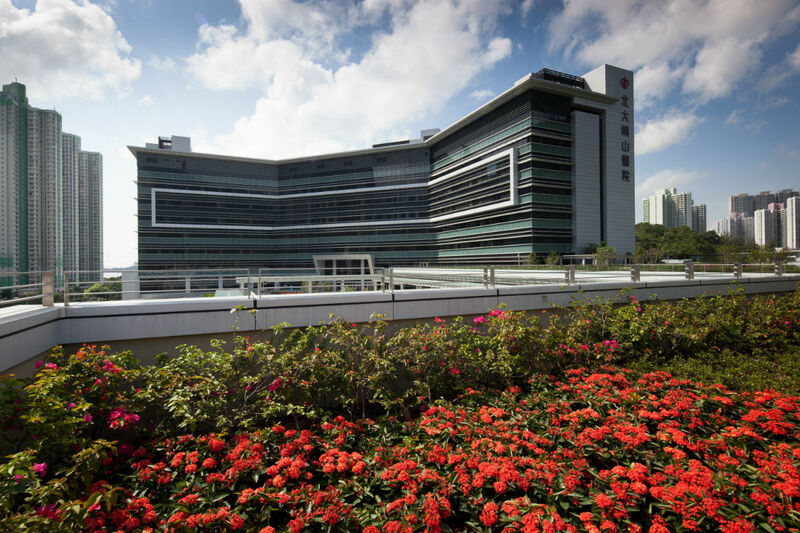 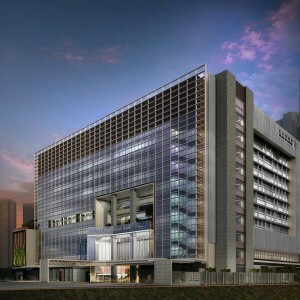 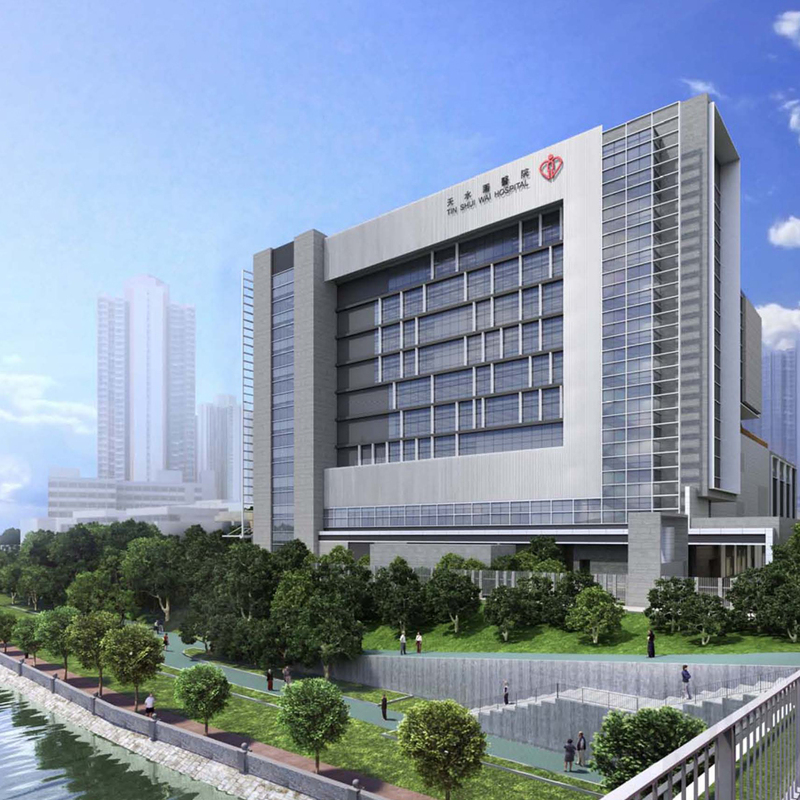 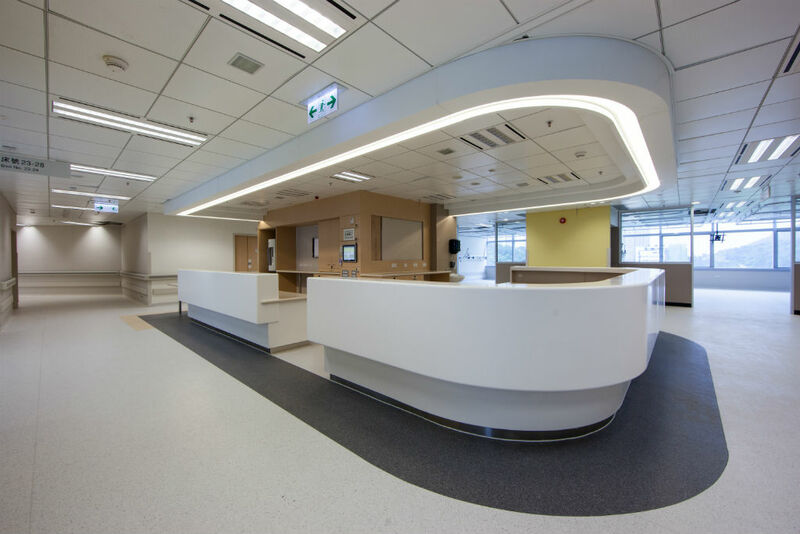 Simon Kwan & Associates were the lead Architectural designer for this project, responsible for the over-all design, coordination, public and non-clinical areas. 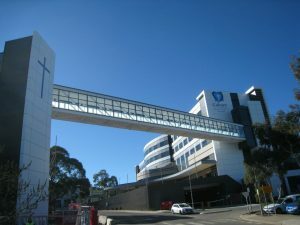 In addition, the campus includes significant ambulatory services covering Haemodialysis, Geriatric Day Hospital, Psychiatric Day Hospital, Day hospice, Day Rehabilitation and Endoscopy. 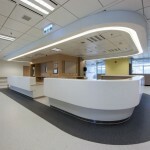 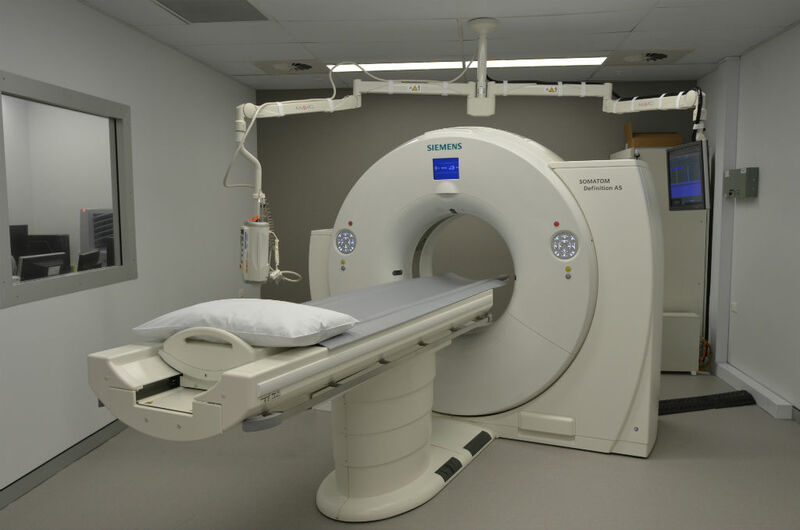 The services provided by HPI included medical planning, clinical interior design, detailed design and documentation. The University of Malaya Health Metropolis (UMHM) is a major initiative at the heart of Kuala Lumpur. 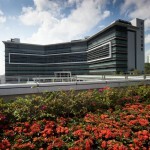 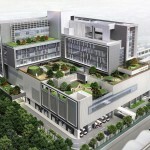 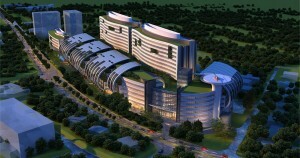 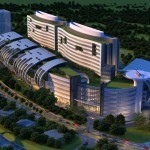 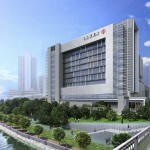 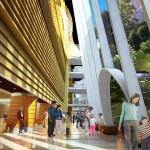 UMHM will provide the full spectrum of medical services in a complex of over 200,000 m2 of internal space plus 3000 cars. 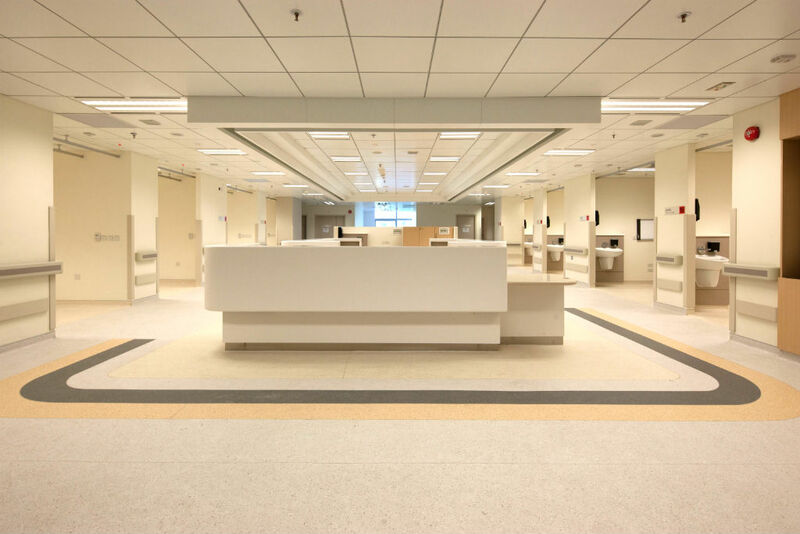 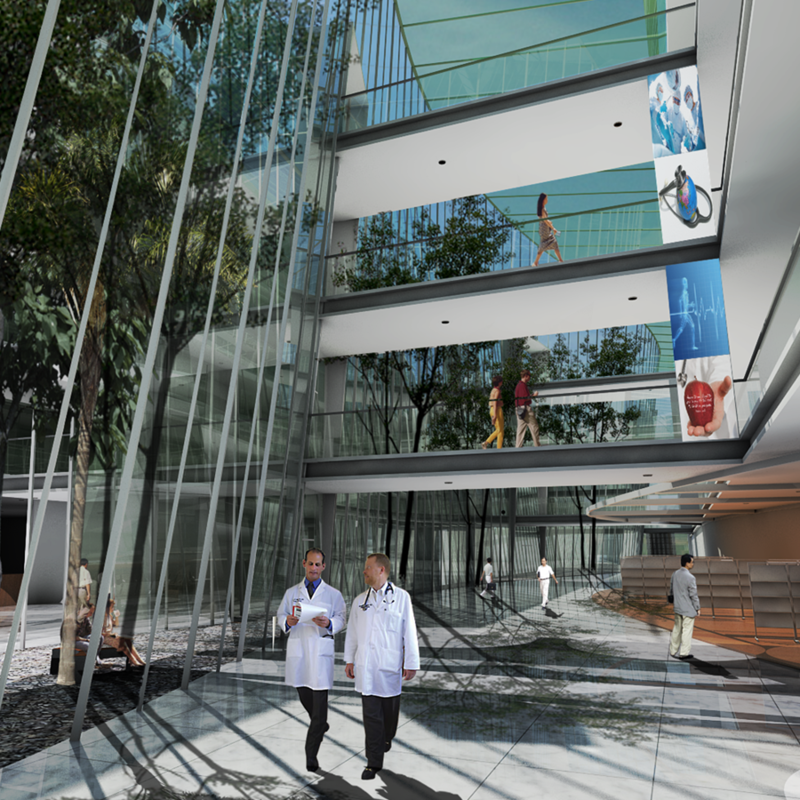 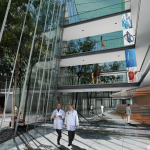 Within this facility, 70% is dedicated to inpatient and outpatient services, while the remaining space is allocated to research, education and social or retail functions. 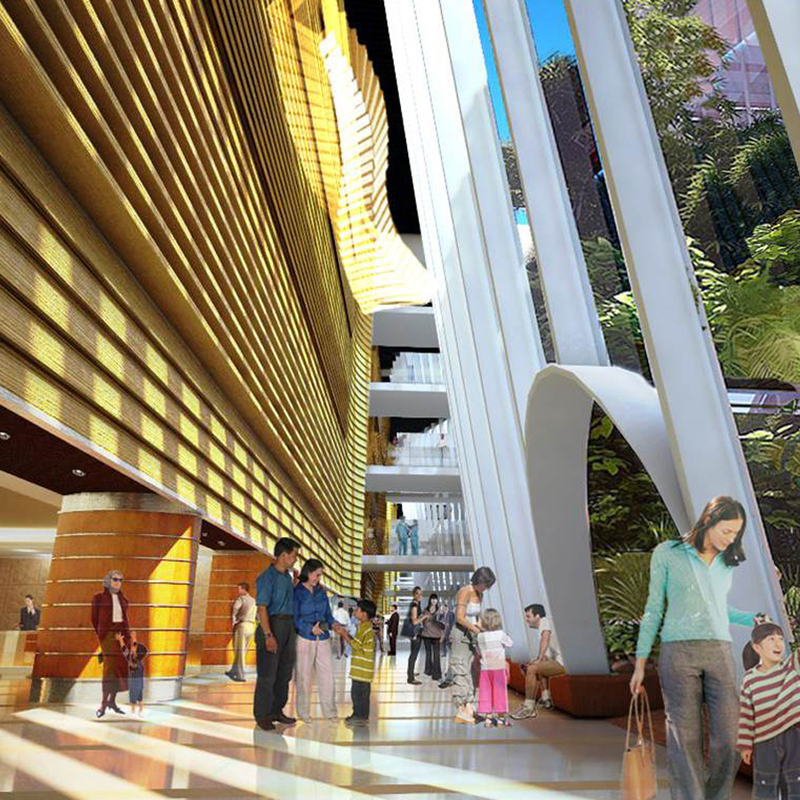 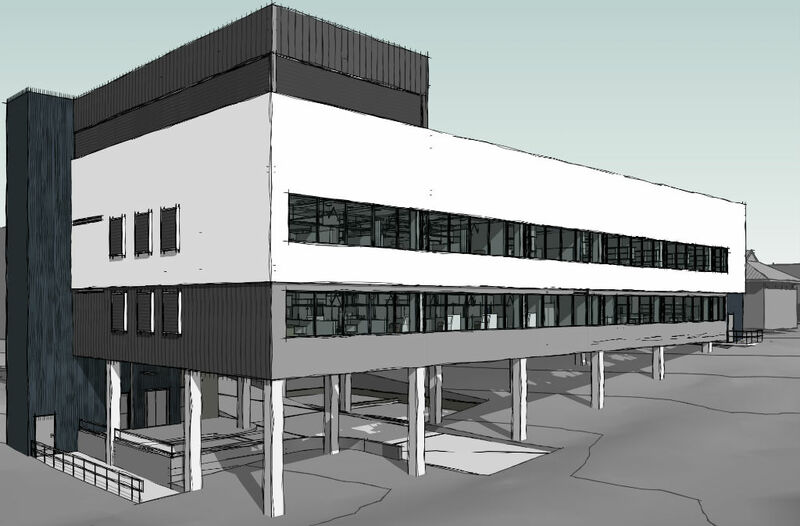 An overhead link will connect the new complex to the existing Faculty of Medicine and University of Malaya Medical Centre. 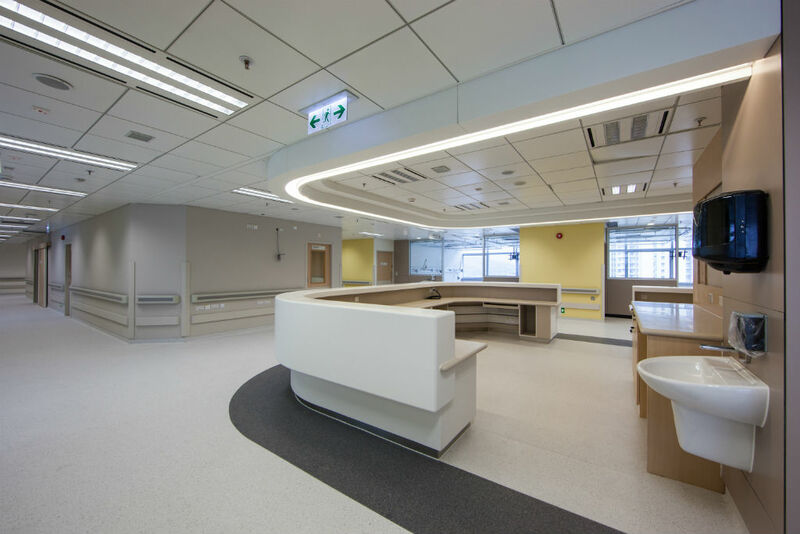 Initially UMHM will have 400 beds, 30 operating rooms, 80 emergency beds, generous primary care as well as specialist outpatient centre. 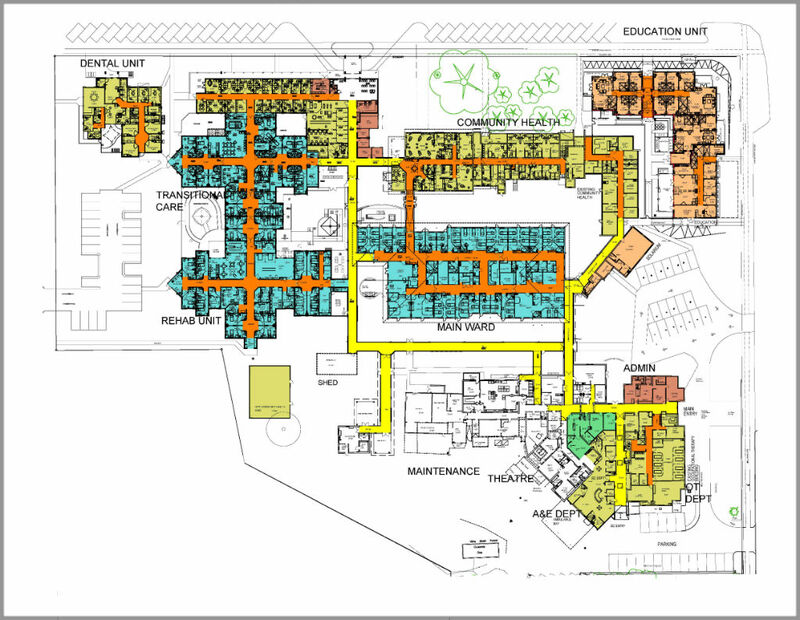 The hospital will have the ability to expand to double the inpatient bed capacity. 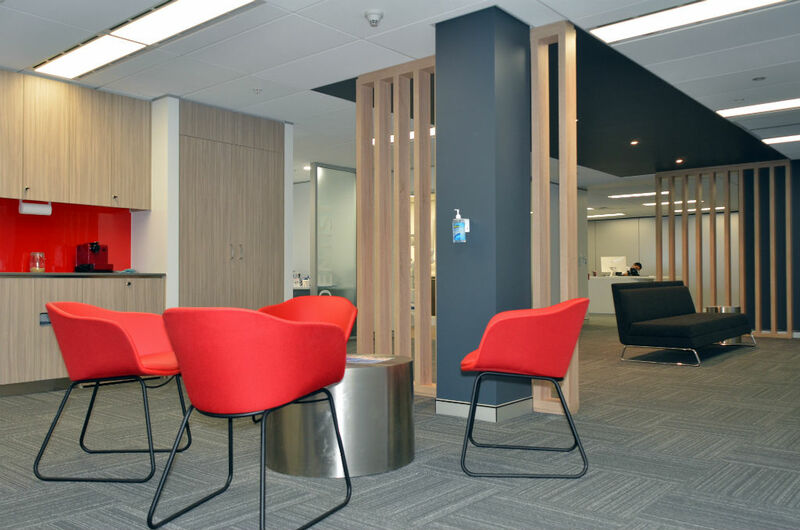 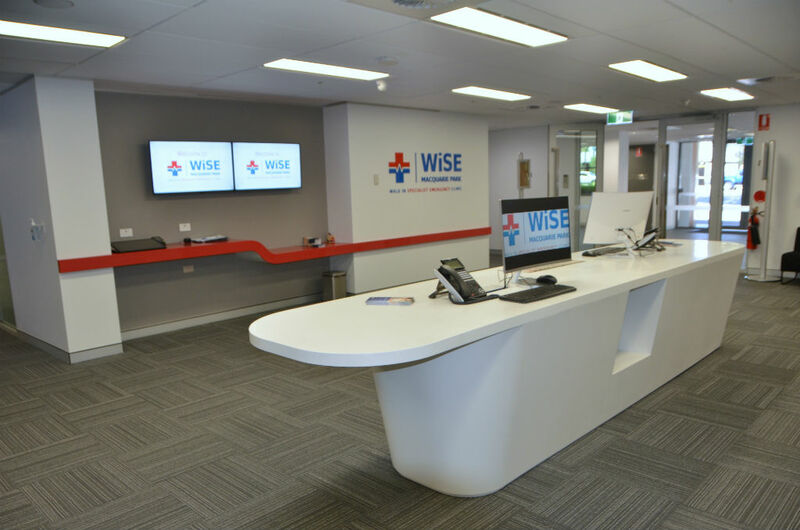 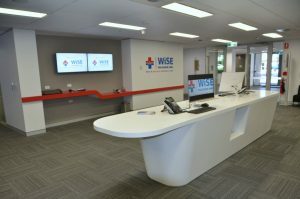 Services provided include Service Planning, PDP and Briefing, Master Planning, Health Planning, Architectural and Interior Design, Documentation and Equipment Scheduling. 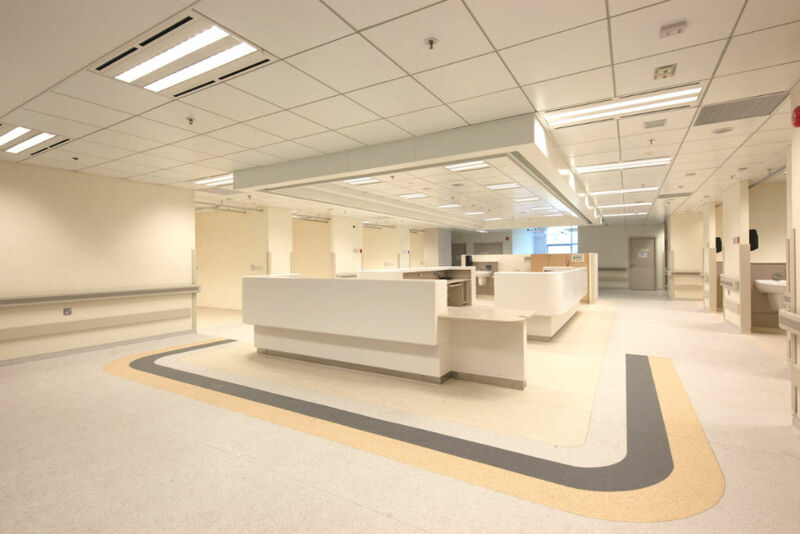 This project transforms the existing Penang Adventist Hospital into a modern, state of the art facility for the next 20 years. 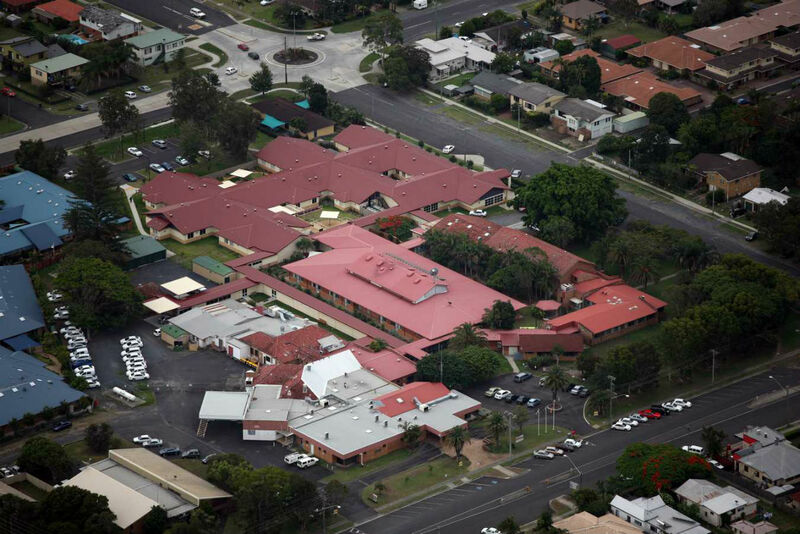 The Master Plan includes 430 beds in a multi-stage redevelopment program, commencing with an integrated Cancer Care Centre. 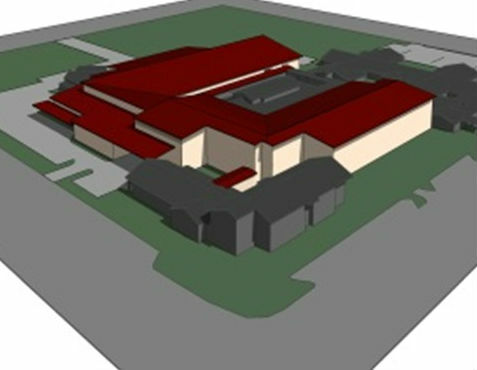 A new public gallery will link all facilities at the ground level. 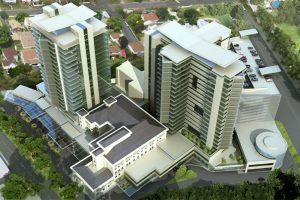 The new inpatient bedrooms are mostly single (private) rooms accommodated in a 19 storey tower. 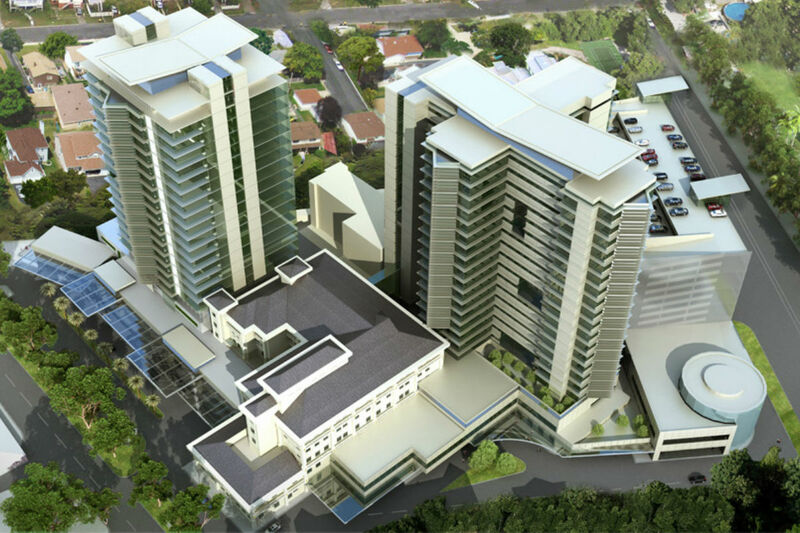 A future tower has been planned for a medi-hotel. 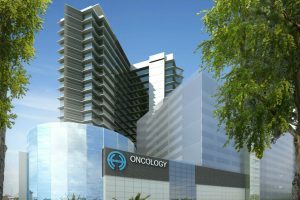 The development of an integrated Cancer Care Centre is the first stage of this major redevelopment of the Penang Adventist Hospital. 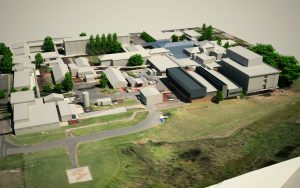 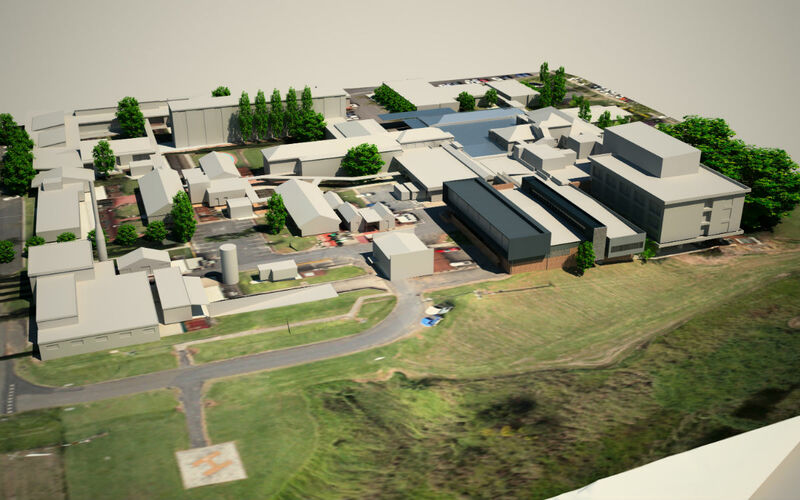 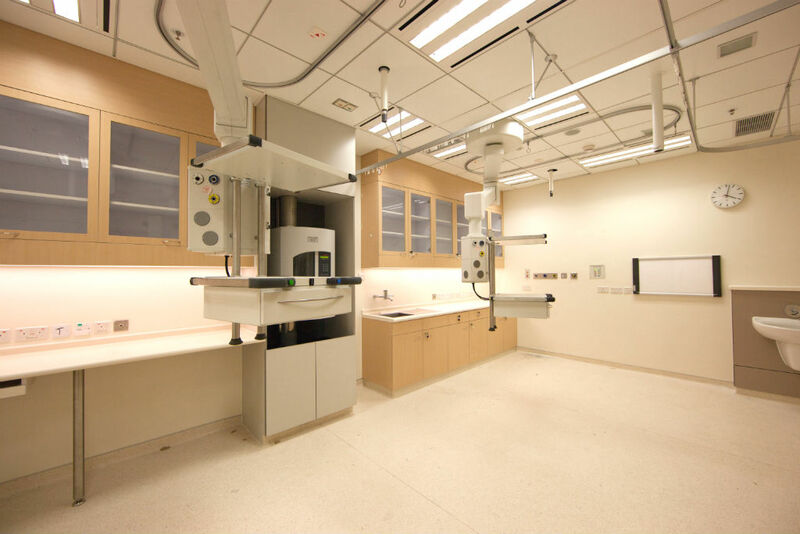 It includes 2 Radiotherapy bunkers with expansion capacity for 4 bunkers. 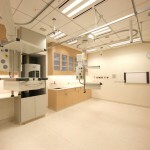 It also includes 25 Chemotherapy bays as well as clinics and administrative areas. 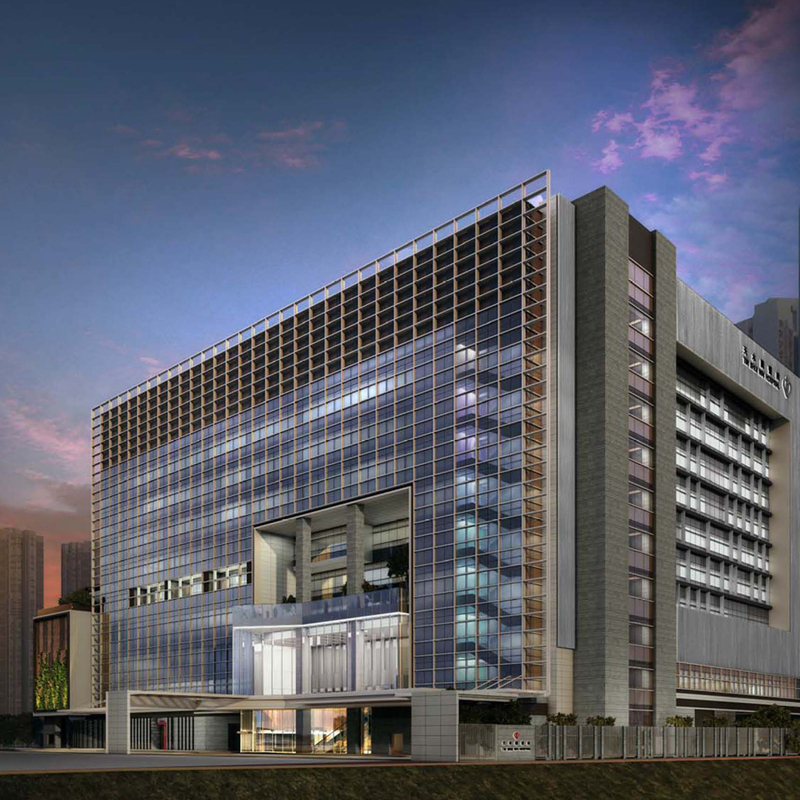 The facility has been designed as a stand-alone building with capacity for vertical and horizontal expansion. 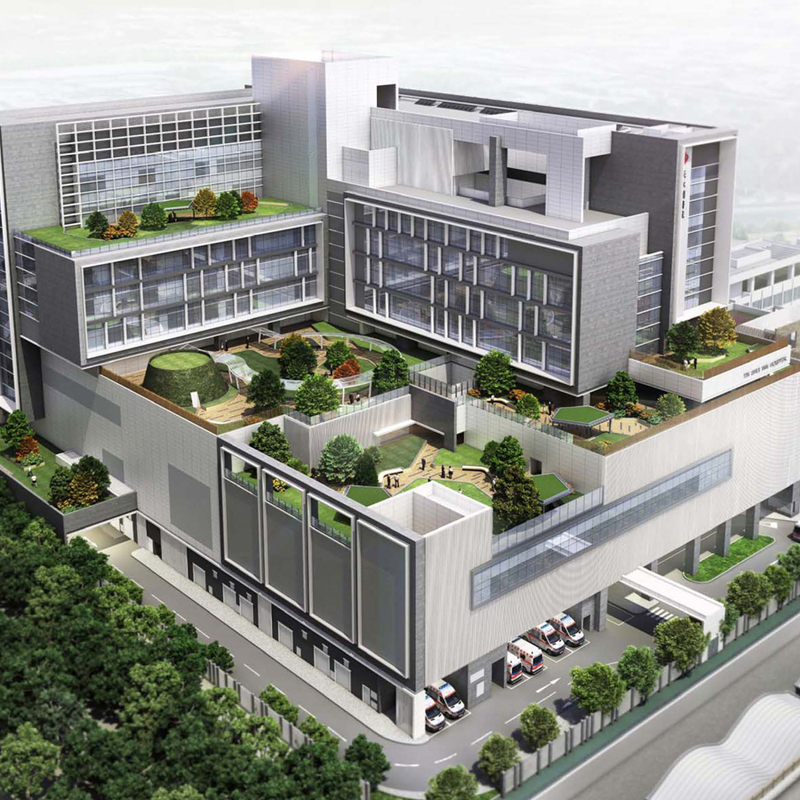 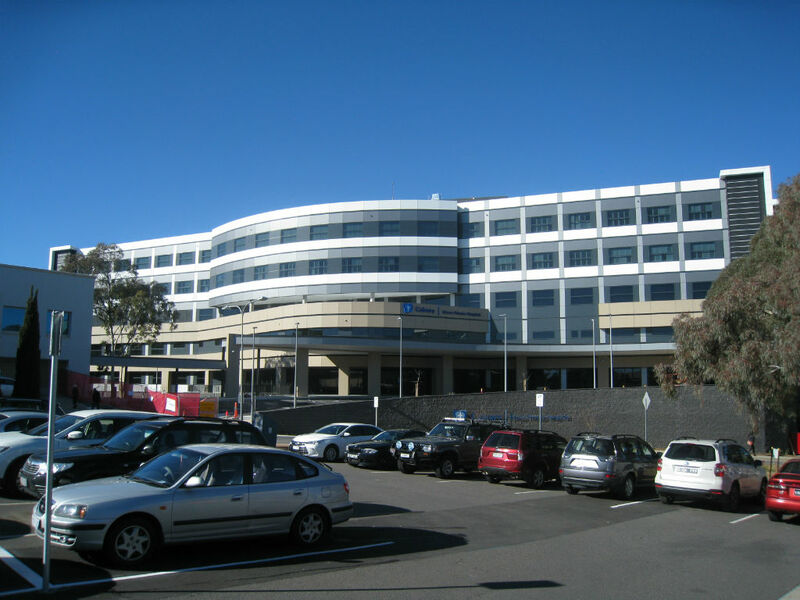 It has direct links to the balance of the Hospital Master Plan, particularly Operating Suite, Pharmacy and Public Gallery to complete a comprehensive Cancer Care service.